Read Best Dard Bhari Judai Shayari in Love For Girlfriend And BoyFriend in Hindi. The Best Hindi Heart Touching Emotinal Sad Love Shayari Collection in Love Message. 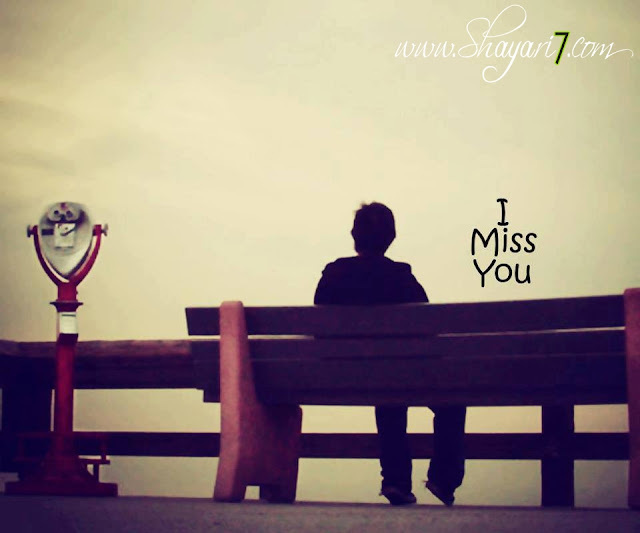 Read This Love Hurt sms love shayari and send you love patner on facebook or whatsupp.